To keep your hedges and garden areas well shaped and properly looked after you can use our affordable gardening services. The hedge trimming which we offer to homeowners and property holders in Balham SW12 ensures removal of the excess branches to make the plants thick and compact. Our gardeners are supplied with the necessary tools and equipment for trimming bushes and hedgerows. 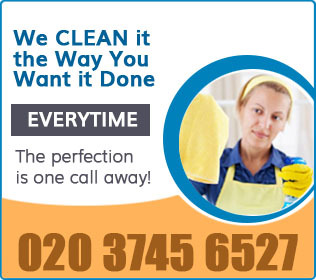 They can carry out a number of other gardening services like lawn mowing, weed and waste removal and others. Get your green areas well shaped and maintained using our professional services. 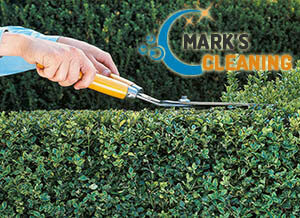 In case you don’t have the necessarily time, equipment or skills to provide shaping of your shrubs use our services. 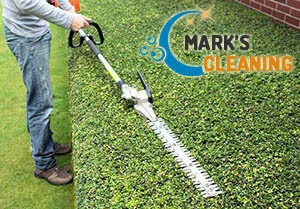 They are conducted by some of the best gardeners in London who can consult you how often and when to trim your hedges. We offer one-off and regular services which can be used for shaping and formative pruning of young and older plant species. Use our hedge trimming services whenever you need help with the upkeep of your green areas in Balham or anywhere nearby. The gardeners who work for our company are trained, qualified and know how to implement various tasks and look after plants. They can make the changes, innovations and corrections which your garden plants need or you have planned. We guarantee you excellent results of the hedge trimming which we offer in and around SW12 London to owners of residential and commercial estates. Our gardeners clean the created debris from the area and dispose of them the way the customer requires. We provide recycling, mulching, weed removal and fertilising upon request.